The Battersea Together Event 2019 is happening on the 7th March at York Gardens Library. Marsha De Cordova will be speaking. 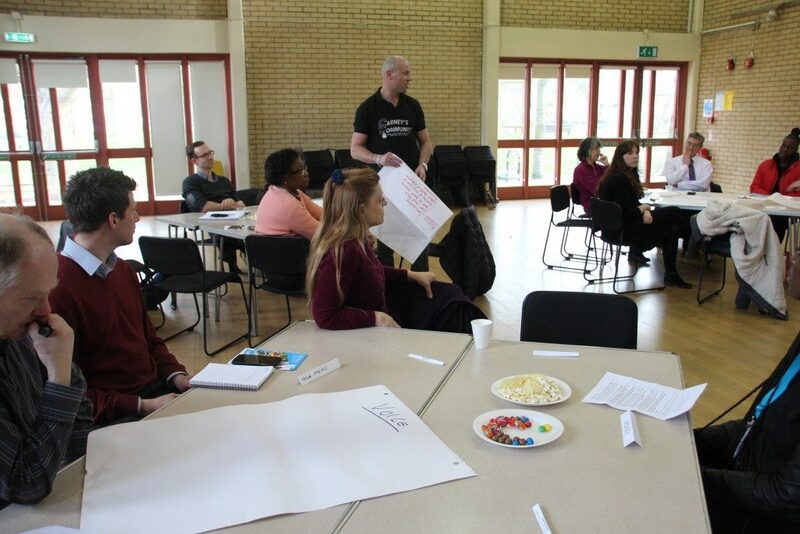 Big Local SW11 launched the first Battersea Together event in 2016, 70 people from 44 organisations attended and discussed the key issues facing the people and communities of SW11. 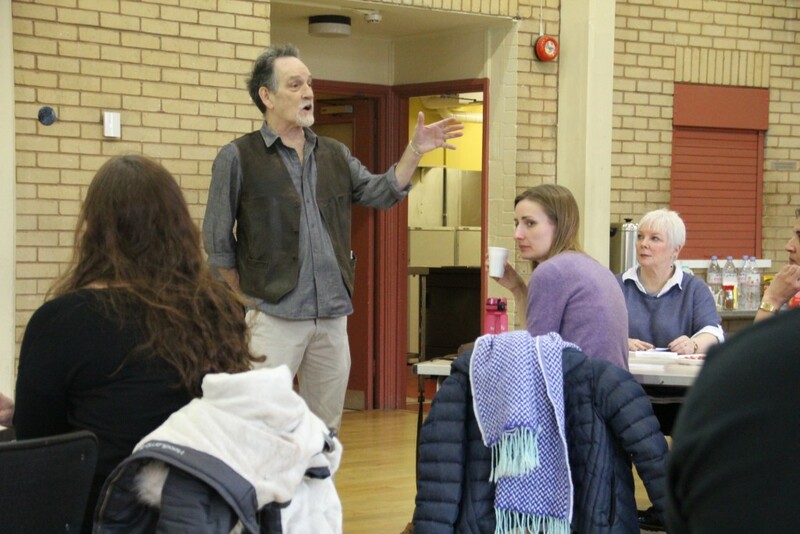 The second Battersea Together event in 2017 ‘From words to action’ resulted in the development of the Alliance – a partnership of key local organisations with shared values and an agreed approach to tackling some of the most challenging issues in Battersea including, loneliness, depression and anxiety. 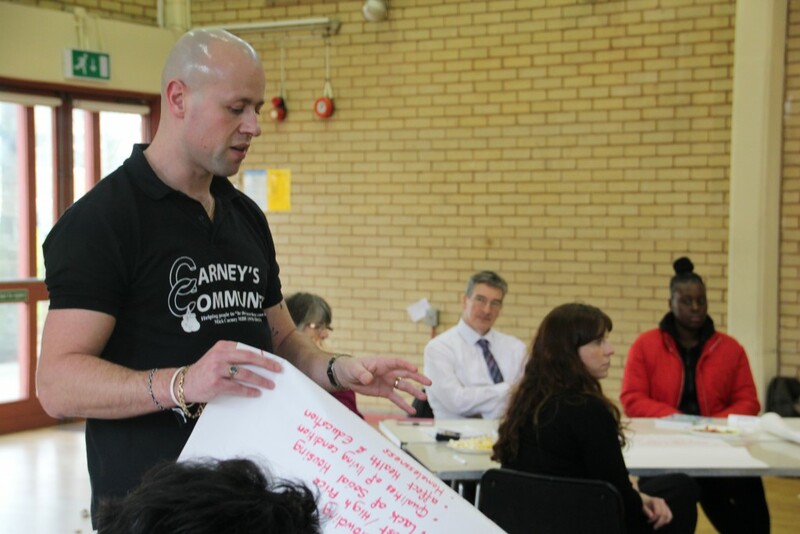 In launching its Strategy the Alliance wants to engage with community organisations on how we can deliver positive action to strengthen the social fabric of Battersea!